The Advertising Standards Authority (ASA) has criticised Transport for London and Mayor Boris Johnson after it was ruled that a print advertisement in the Evening Standard has misled Londoners over his proposals to tackle pollution with a new Ultra Low Emission Zone in the capital. 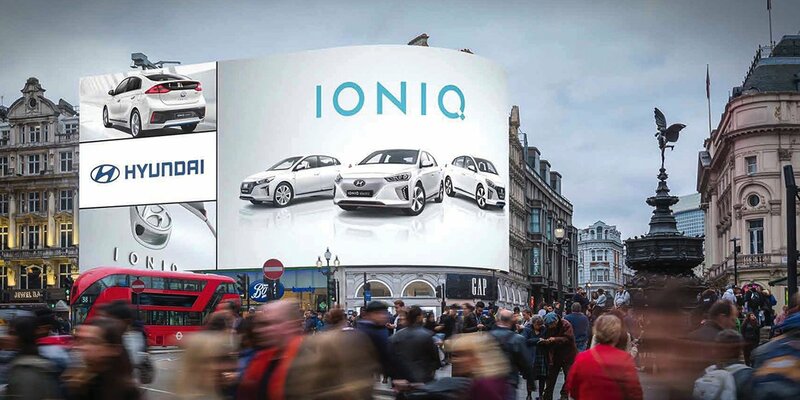 The advertising watchdog found that the sentence “introducing the zone in 2020 will encourage the use of newer, cleaner vehicles to reduce vehicle pollution by half” to be misleading and deemed it a ‘breach of code.’ The ASA claimed that the sentence was likely to be interpreted by readers as referring to all types of vehicle pollution, whereas TfL’s research shows that only nitrogen oxide vehicle emissions would fall by half because of the new zone – CO2, for example, would still fall, but only by around 15%. In short, TfL’s claim is based purely on a projected fall in exhaust emissions only, not vehicle pollution in general. As a result, Transport for London has been told by the ASA to ensure it makes clearer claims of this nature in future advertisements. 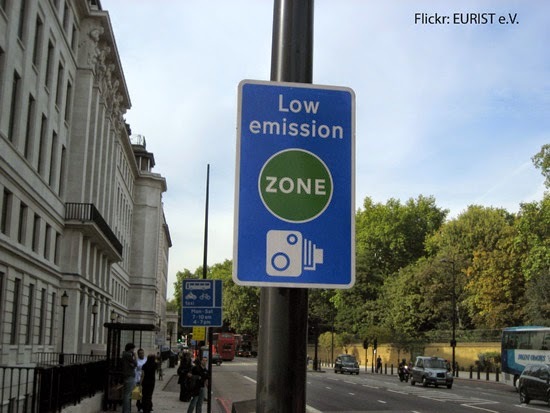 The Ultra Low Emission Zone was confirmed by the Mayor following a public consultation, and will be introduced in the capital on 7 September 2020, in the hope of encouraging the use of newer and cleaner vehicles to improve the quality of life and health of Londoners.